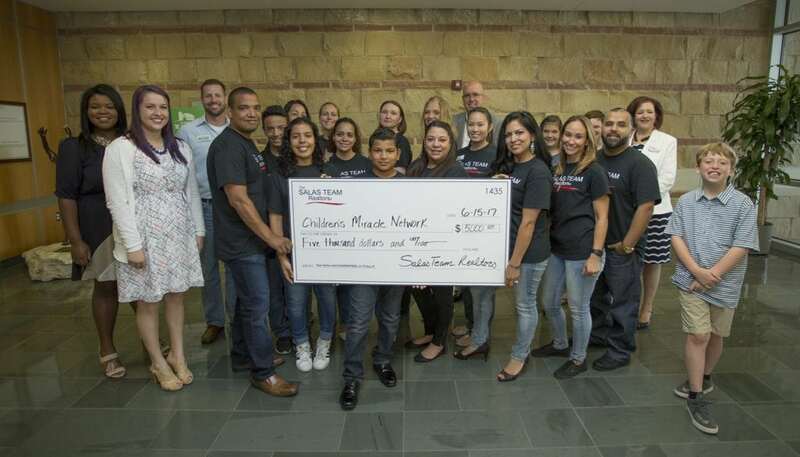 The Salas Group joined with Jacob Baker from the Fairway Mortgage and with the Jackson Family to provide a $5,000 gift to McLane Children’s. Thank you Shelly for sharing your story with us and thank you to this whole team for sharing your day with us in the NICU! Your gift is very much appreciated. We couldn’t do what we do at McLane Children’s without you! Next post: Wal-Mart & Patty, making a difference for kids!